Sean has been a volunteer with the Staten Island Division of the March of Dimes since high school. He had served on the Board for 6 years, served as Treasurer and as Vice Chair, and Chair and served on the Statewide Finance Committee. 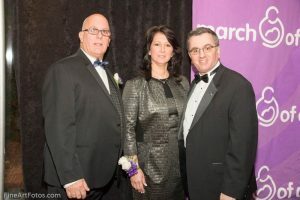 Sean was also an active member and supporter of the annual March of Dimes Gourmet Gala Event. 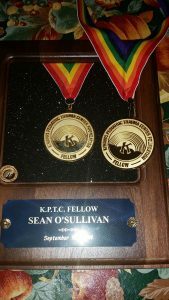 Sean has been active in the Kiwanis Family organization since college days. He has served as Lt. Governor of the Metropolitan Division. 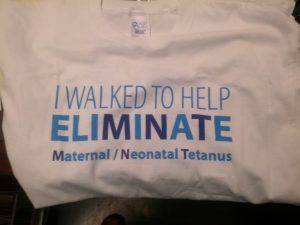 Sean is the Division Chairperson for the Kiwanis International effort to Eliminate Maternal and Neonatal Tetanus worldwide. Sean chaired 2 walks that raised over $25,000 for this project. 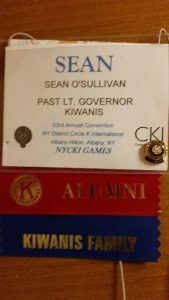 Sean helped form the NY District Circle K Alumni Association as a Charter Director and Treasurer.